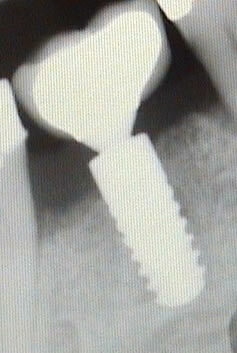 Today in dentistry you will find many clinics offering dental implants at a large variety of prices. 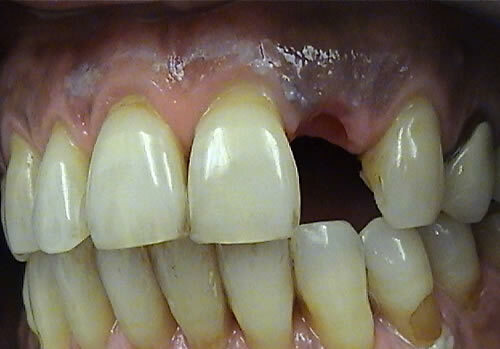 There is a major difference between the clinics and the approaches to implant dentistry. At the Cottage Implant Clinic in Wootton Bassett, Swindon we provide patients with impartial advice and have carefully worked out our fees to reflect the quality of work and thorough screening we would like to provide you with. In this highly specialised field of Dentistry we are dealing with your face bone and tissue and we believe there is should be no compromise due to cost on absolute quality of materials and treatment planning. 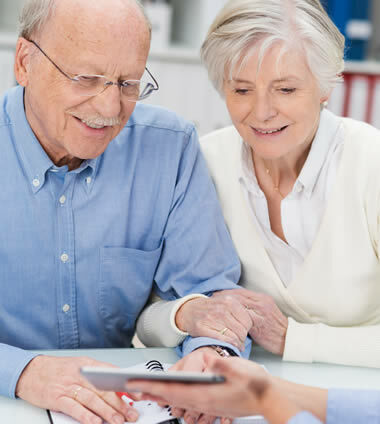 We Choose to use Ankylos Implants from Dentsply because they have been in use for over 25 years and the company have documented results from the 1980’s when they were first introduced. 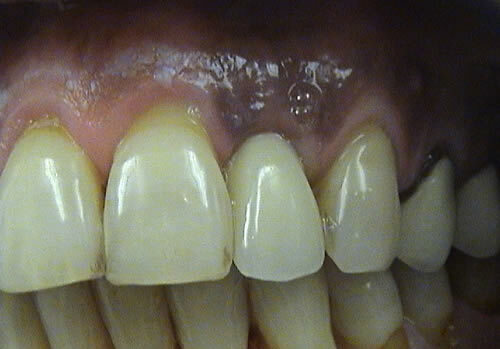 They have proven that bone will remain in the same position over a 20 year period and the unique connection to your tooth is completely sealed from bacteria which means a very small chance of gum disease developing around one of your Dental Implants. 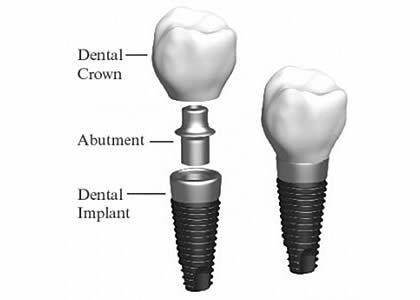 The Implants are neither the cheapest system nor the most expensive but a system that has worked for us over the last 20 years. Your final crown (or tooth) is made for you by a dental laboratory, again laboratories vary in the fees they charge. A world renowned ceramist is able to create natural ceramic with good fits each time. Some practices outsource lab work to India or even China as the cost is less but the quality is compromised and these crowns are more prone to ill fitting or ceramic fracturing all elements we want to avoid in our clinic. Our Swindon implant dentists are here to provide information and educate patients to make the right decision.